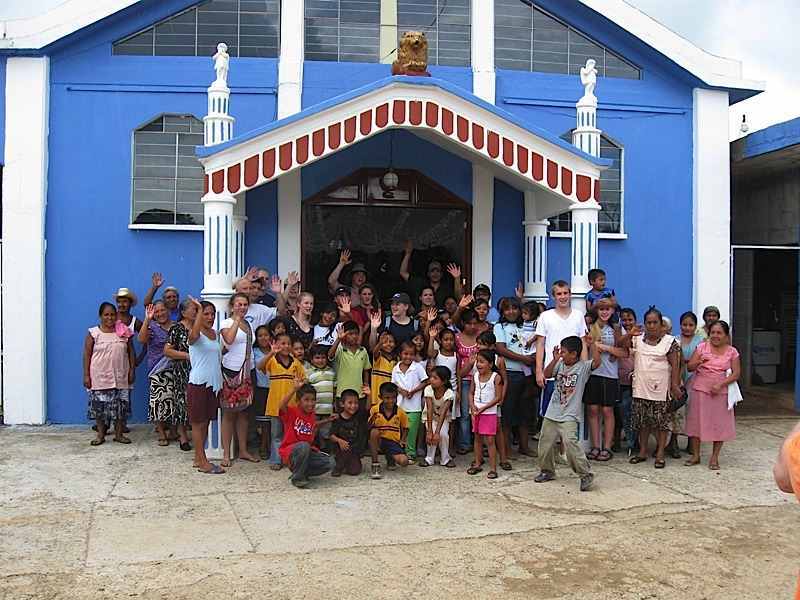 San Marcos Church is our companion parish in Nigromante, Veracruz, Mexico. 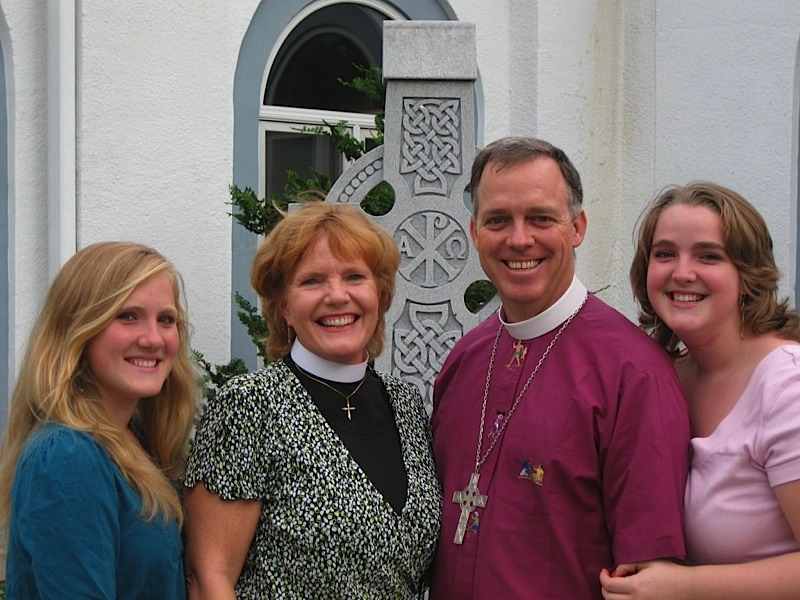 Todd and Patsy McGregor are missionaries in Eastern Africa and Madagascar. You can find more information about their work at People Reaching People.